The Wamco PIE is Headed to the Downtown Los Angeles Film Festival (DTLAFF)! 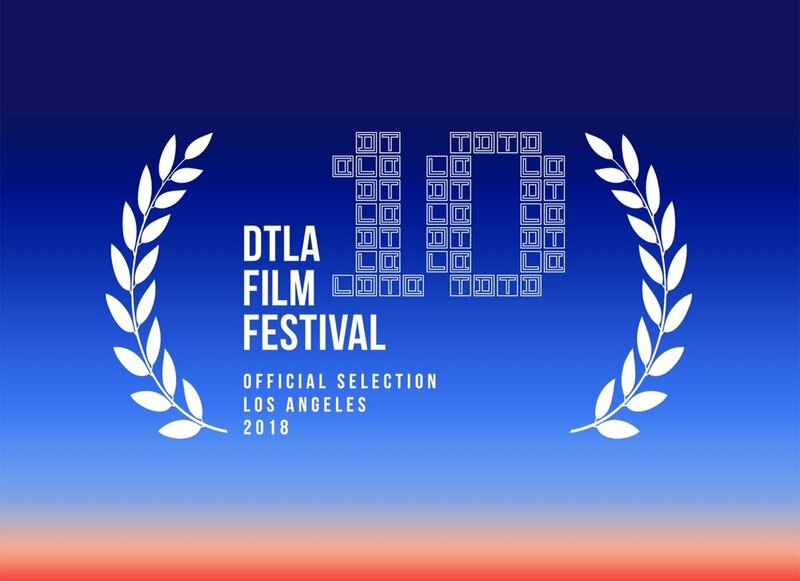 The Wamco Product Immersion Experience, a VR comedy that I wrote, programmed, and directed, is headed to the Downtown Los Angeles Film Festival! I unfortunately will not be at the festival because I am in China on a one-entry visa, but I will be following the festival’s releases! The Wamco PIE is at the National Film Festival for Talented Youth! Excited to Develop with the Magic Leap this Semester!